Known as the quintessential Australian dinnerware brand throughout the 60s and 70s, Noritake’s latest release shows it hasn’t lost its touch in terms of our lifestyle preferences. 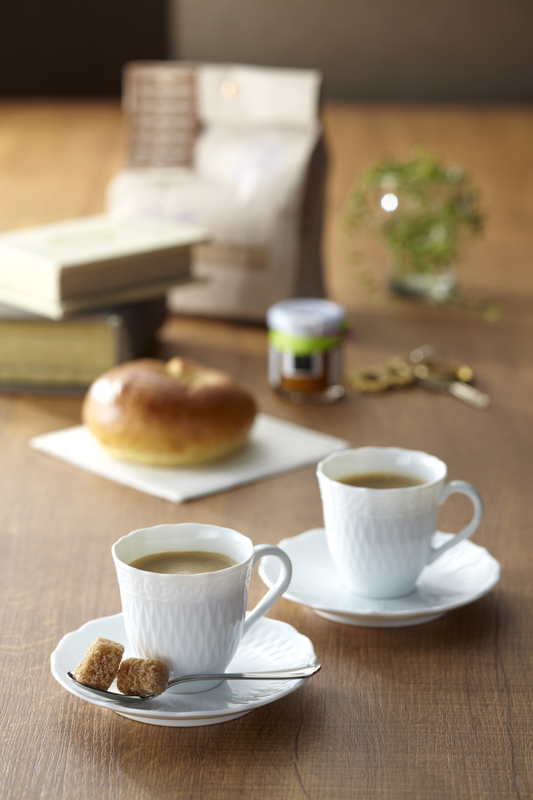 Cher Blanc is the first dinnerware to be produced by Noritake using new technology and a new type of porcelain. 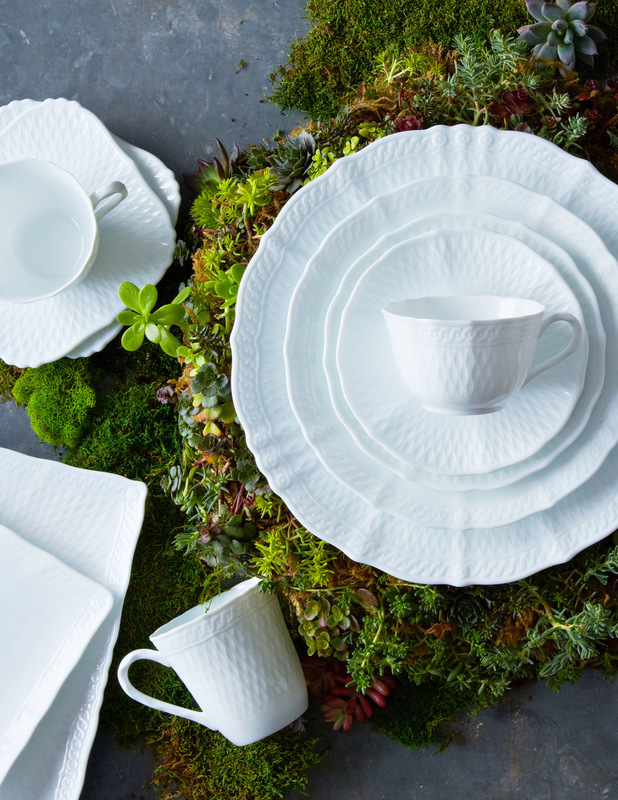 The result is a very fine white porcelain that is highly translucent and very thin, yet its strongest, most robust dinnerware to date. 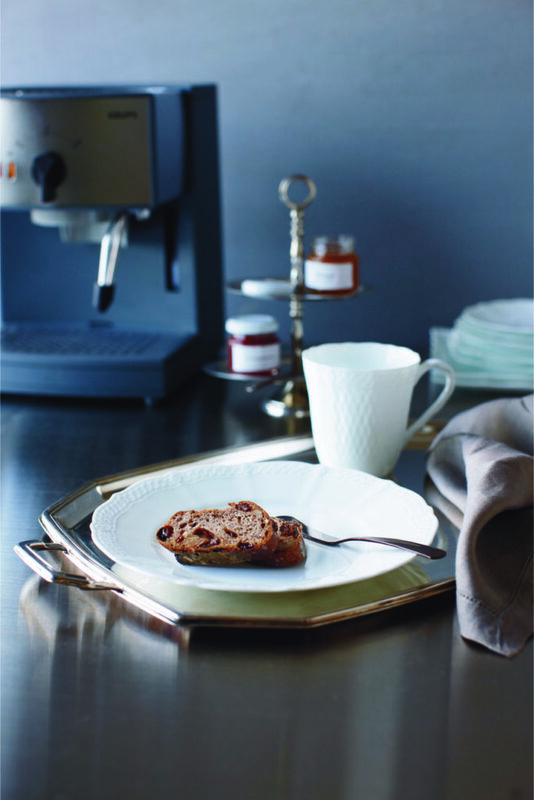 Designed to be an everyday multi-cultural cuisine collection, Cher Blanc reflects the current trend in tableware for subtle texture on a seemingly wafer-thin porcelain body. Referencing the nostalgia of the 60s this contemporary collection features a delicately textured, tactile rim sporting a repeat lotus petal pattern defined by a contrasting scrolled border. 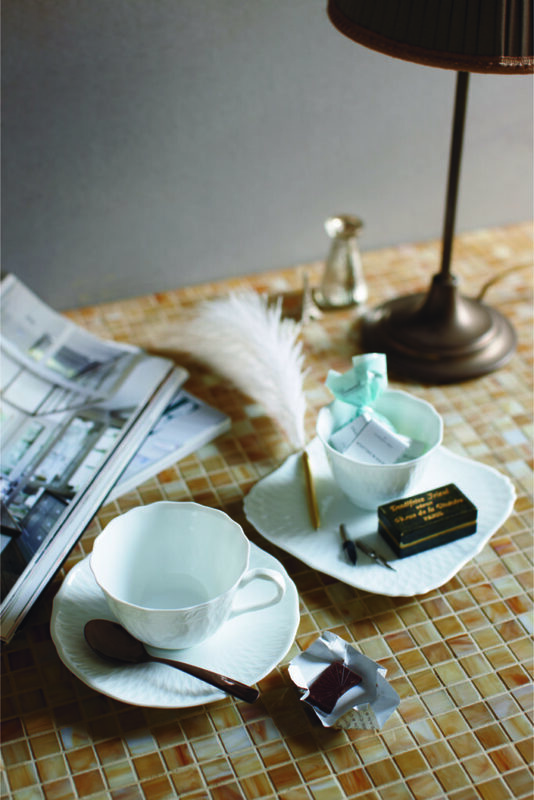 The subtle texture of the rim is a perfect counterbalance to the delicate translucency of its porcelain body. Pieces in the set include giftboxed mug, cup & saucer, entrée/salad and cake/side plates, plus a beautiful two-person teapot. Visibly modern, delicately thin and surprisingly strong Cher Blanc is the quintessential everyday table setting for Australian family dining and entertaining. It is both dishwasher and microwave safe. Posted in New Products and tagged business, decor, design, furnishing international, furniture, home, homewares, kitchen, new products, Noritake. Bookmark the permalink.